Welcomed by the cool sea breeze, the moment you walk into the open-air lobby you know that you have arrived at the perfect vacation paradise. 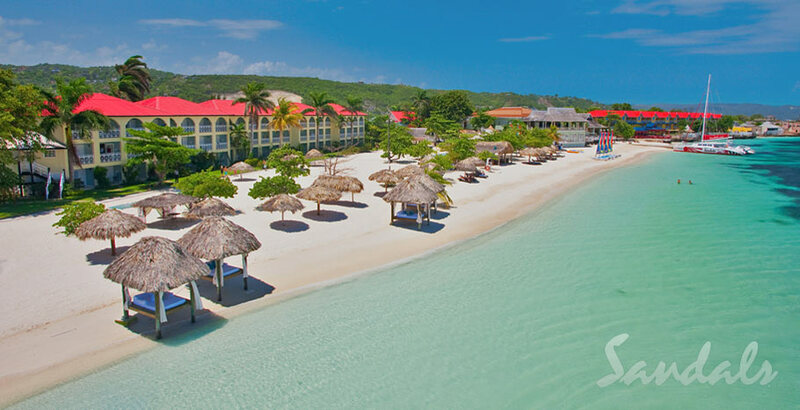 Set along Jamaica’s longest private white-sand beach, Sandals Montego Bay offers guests an authentic laid-back Caribbean experience and the lively vibe of the islands. Here, the blues are as far as the eye can see and the fun never ends. With eight world-class restaurants, chic oceanfront pools, tropical gardens, and Bay Roc Villas – with butler service – just steps from the sea, Sandals Montego Bay is the hottest resort in Jamaica. Learn more about Sandals Montego Bay.